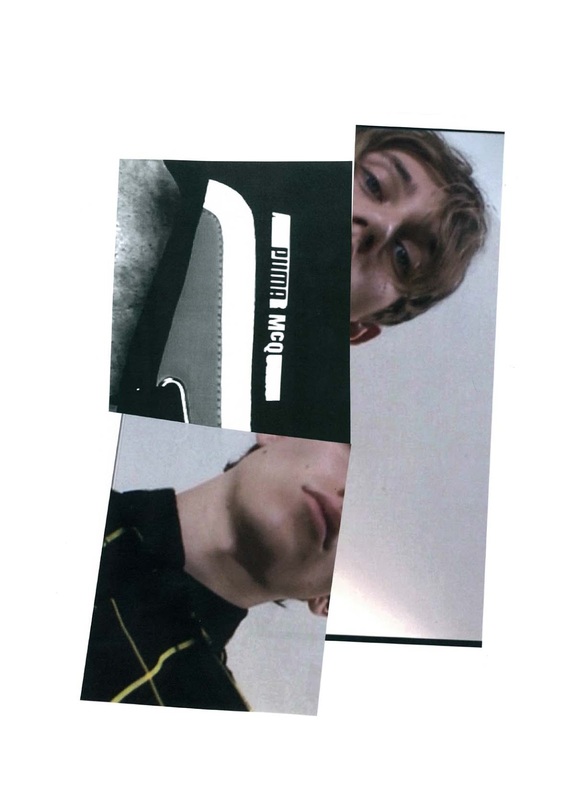 PUMA brings out their second drop from the popular collaboration with British cotemporary label McQ for A/W16. The collaborative collection showcases McQ’s use of experimental surfaces with PUMA’s classic silhouettes. 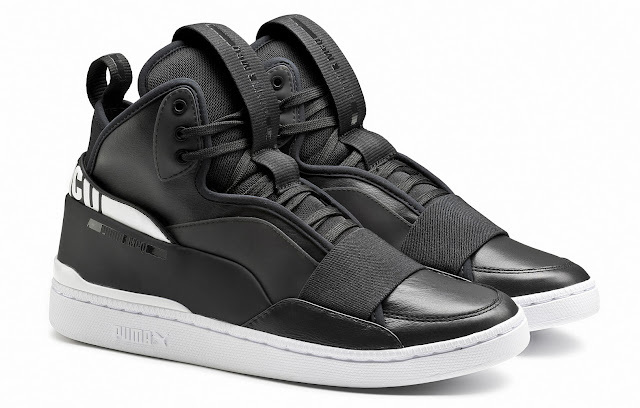 This second drop includes the PUMA McQ Brace Mid in a black and white iteration retailing for R2 499. 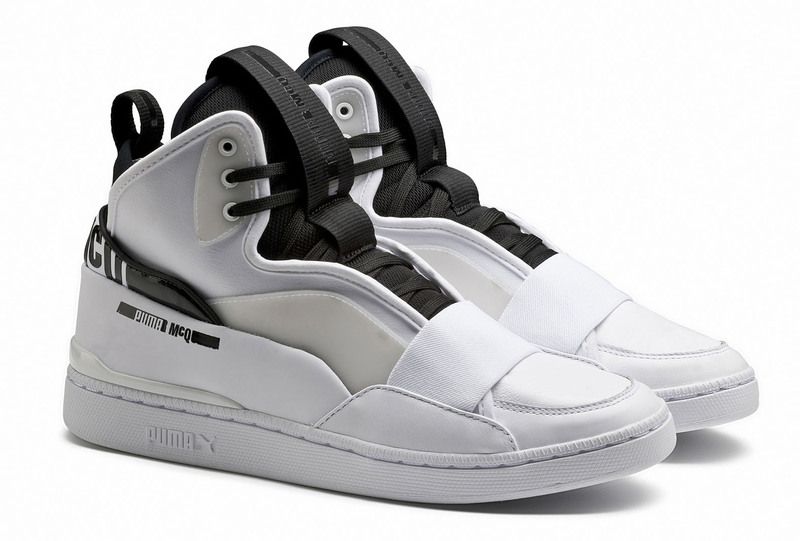 The second drop of PUMA x McQ dropped at PUMA Select Bree Street, Cape Town and Braamfontein, Johannesburg and selected retailers nationwide.